Wecktmarkt 15, 60311 Frankfurt am Main. 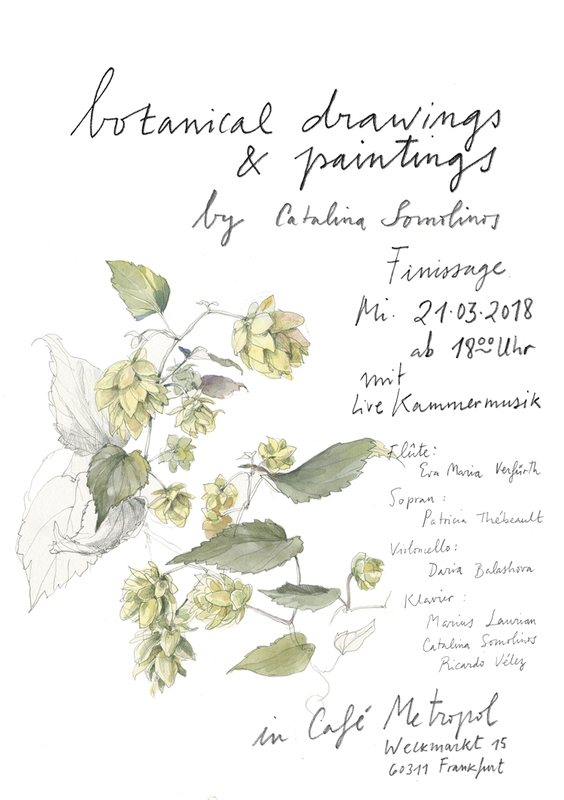 Is the last time to see my botanical pictures there, and we will play a lot of beautiful music, from classics to jazz! Come if you are in Frankurt!